At Par Flooring we specialise in providing the Best flooring in Basildon and surrounding areas. Our aim is to make buying flooring easier and a whole lot less expensive. We ventured into on-line retailing as we saw a niche in the market for supplying top quality branded flooring at unbeatable prices. When you choose Par Flooring we provide a bespoke service because each and every customer requirements is different. So if you’re looking for somewhere that specialises in laminate flooring and wood flooring in Basildon, you’ve come to the right place. Par Flooring is the Best Provider of Flooring in Basildon, Essex and Surrounding Areas. Should you be unsure of the right specifications and requirements for your new floor? Don’t worry; simply call our friendly team who will be more than happy to assist with their knowledge and expertise. We have access to a wide selection of stock and are bound to find something that suits your preferences. What’s more is our dispatch service is quick and efficient so you can have your new floor as soon as possible. 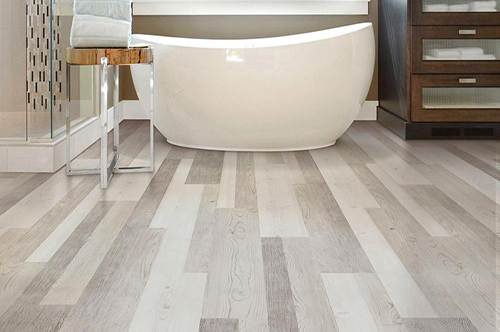 We deal in volume, so this means that when you choose Par Flooring, you can save up to 70% from high street prices on any of our discount laminate flooring, engineered flooring, and solid wood flooring. Our sales team is totally dedicated when it comes to offering customer at the highest quality, when it comes to our products, we don’t just provide quality floors, you’ll also receive the highest possible level of customer service and satisfaction, which is our main priority. So what are you waiting for? Call us now and Book for the best Flooring in Basildon and Surrounding areas.